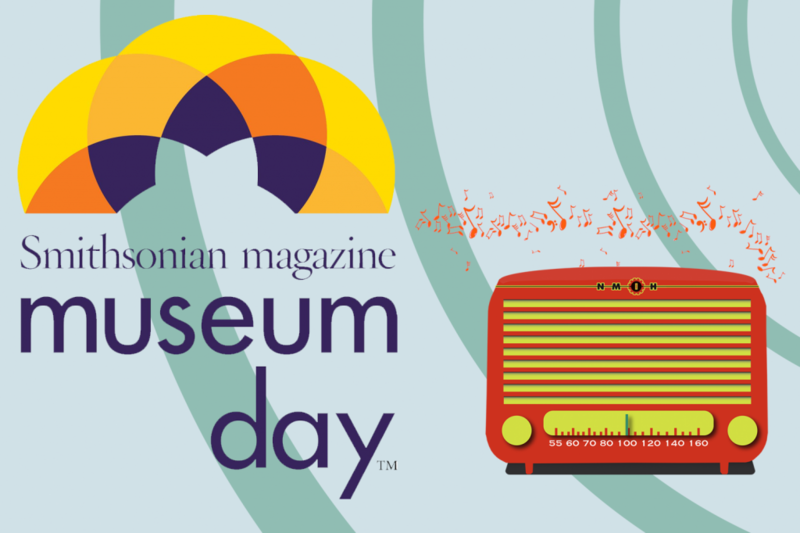 Join us for Museum Day Live! In conjunction with NMIH’s Don’t Touch That Dial: 100 Years of Radio exhibit, take part in interactive learning stations that examine how communication has changed over time. Visitors will have a chance to try their hand at operating a ham radio, test their speed using Morse code, and participate in a ‘Texting vs. Telegraph’ competition. The National Museum of Industrial History will open its doors free of charge to all Museum Day ticket holders on Saturday September 21, 2019 as part of Smithsonian magazine’s 15th annual Museum Day, a national celebration of boundless curiosity in which participating museums emulate the free admission policy at the Smithsonian Institution’s Washington DC-based museums. Museum Day represents a nationwide commitment to access, equity and inclusion. Over 250,000 people downloaded tickets for last year’s event, and Museum Day 2019 is expected to attract more museum-goers than ever before. Museum Day tickets will be available for download at Smithsonian.com/MuseumDay beginning August. Visitors who present a Museum Day ticket will gain free entrance for two at participating venues on September 21, 2019. One ticket is permitted per email address.